The My sCool Server is pre-configured with a robust offline hosting platform. It comes pre-integrated with two learning platforms of varying complexity in terms of features, target audience and desired outcomes. Our team has done the heavy-lifting of integrating the platforms with the hardware in an optimum way, so that the teachers and the students can carry on with their business as usual without worrying about the rigours of technology. 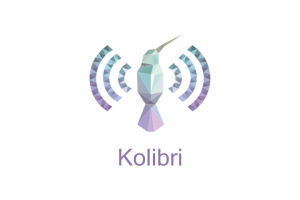 With an offline-first approach, Kolibri makes high quality education technology available in low-resource communities such as rural schools, refugee camps, orphanages, non-formal school systems, and prison systems. The My sCool Server is preloaded with varied content types from some of the world’s best Open Educational Resources (OERs), at no additional cost. Showcasing the resources is our way of contributing to the great OER movement. The intent is to take the great content to the masses for whom it has been created, many of whom are completely oblivious to their existence. We hope that this will further fuel the open education resources movement and a day will come when no one will be deprived of learning and knowledge due to lack of access to quality educational content. Learn Computers the Masti way. 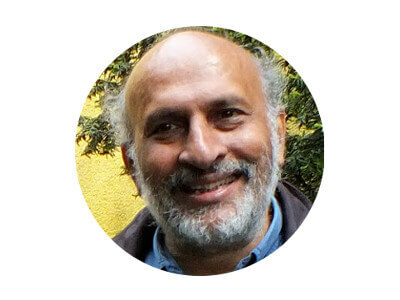 These books 1-8 were created at IIT Bombay, and released under Creative Commons. CSpathshala is an Association for Computing Machinery India (ACM India) initiative to bring a modern computing curriculum to Indian schools. Lessons, Lesson Plans and Worksheets available in Hindi, Marathi, Gujarati and English. 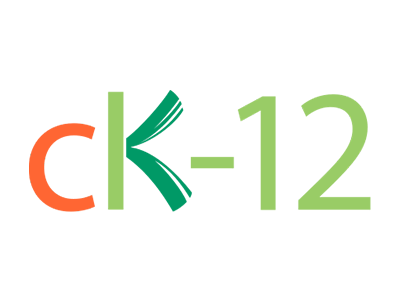 High quality textbooks for students on STEM (Science, Technology, Engineering and Match) made available through Kolibri channel or OER2Go cK-12 module. ePathshala – Learning on the go. E-books curated in the form of ePubs for school education for all subjects. The portal made available offline as provided by NCERT, India. 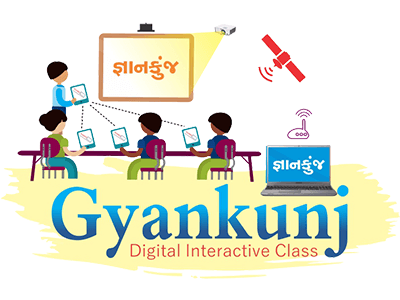 Custom curated content for Gujarat state schools as part of Gyankunj Slate project by SSA, Gujarat Govt Education Dept. Latest Mathematics and Science content as per NCERT syllabus also integrated. 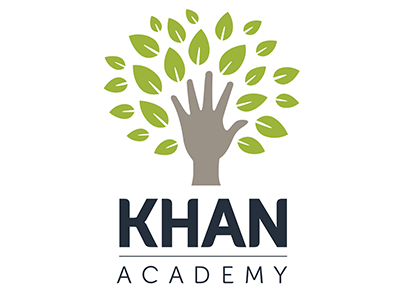 Khan Academy content in English, Hindi and Gujarati comprising of more than 35,000 resources, spanning all subjects for the school curriculum, via its Kolibri channel. Gujarati content is aligned as per the Gujarat State Education Board’s syllabus. The curricula for ICT in Education aims at realising the goals of the National Policy of ICT in Schools Education and the National Curriculum Framework. The portal optimised and hosted offline as provided by CIET, NCERT. Programme for In-service Teacher Development portal optimised and hosted offline as provided by CIET, NCERT. The PhET Interactive Simulations project at the University of Colorado Boulder creates free interactive math and science simulations that engage students through an intuitive, game-like environment where students learn through exploration and discovery. Provided as Kolibri channel. Here you will find several spoken tutorials to help you learn and use open source software. The Spoken Tutorial project is being developed by IIT Bombay for MHRD, Government of India. India’s National Repository of Open Educational Resources. Powered by gstudio built at Gnowledge Lab, HBCSE, TIFR. Content curated by CIET, NCERT, India. Make toys from commonly used material which every child in the world has access to and can be done at home. These simple DIY toys and activities really help in making maths and science education fun and interesting. Sugar is a leading learning platform developed for the One Laptop per Child project. With Sugarizer, it’s now on your device. A set of peer to peer resources to teach students how to use the internet safely and be digitally resilient. XOWA is the free, open-source application that lets you download Wikipedia to your computer. Access all of Wikipedia offline — without an internet connection! All the above content types are just a peek into the world of OERs and showcases what can be hosted offline on the MSS. Additionally, there is provision to host your custom content i.e. whatever can to be hosted on the Linux platform can be attempted. Reach out to us and we shall be happy to assist. Disclaimer: All trademarks and copyrights in the included content are owned by their respective entities and have been uploaded free of cost and/or upon request for non-commercial and educational purposes only, as permitted under the respective content’s license terms. 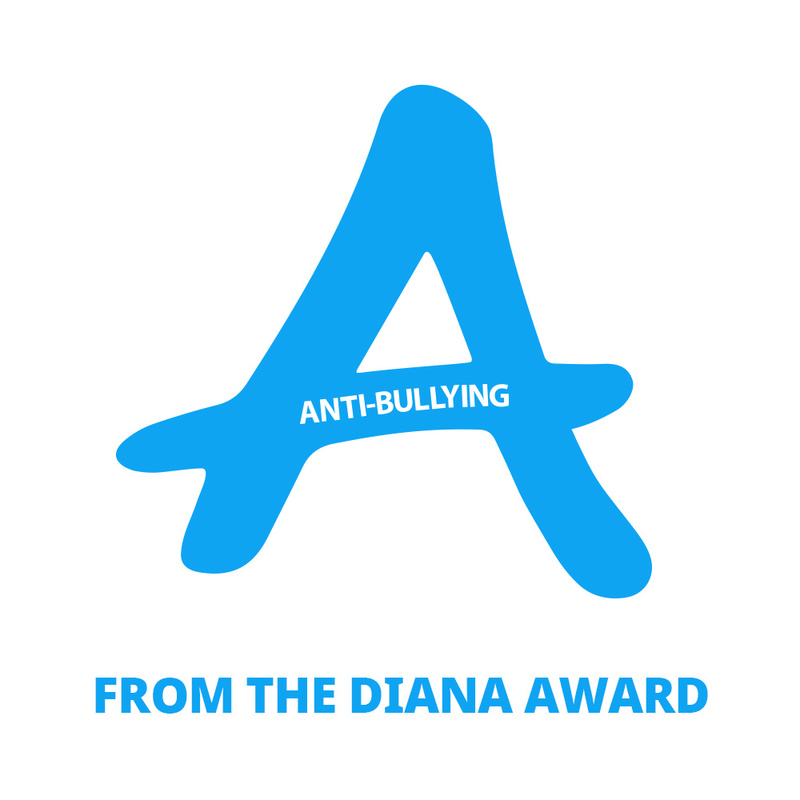 All content here can be downloaded directly by following content providers’ links.